If you are a UT Football fan, you can go to the game AND help out with great charities. Austin University Area Rotary Club has 5 parking lots available just 3 blocks north of DKR Stadium near E. Dean Keeton St and Medical Arts Parkway. Lots open 6 hours before game time. Welcome to Austin University Area Rotary Club! Our club embodies the Rotary credo of Service Above Self. 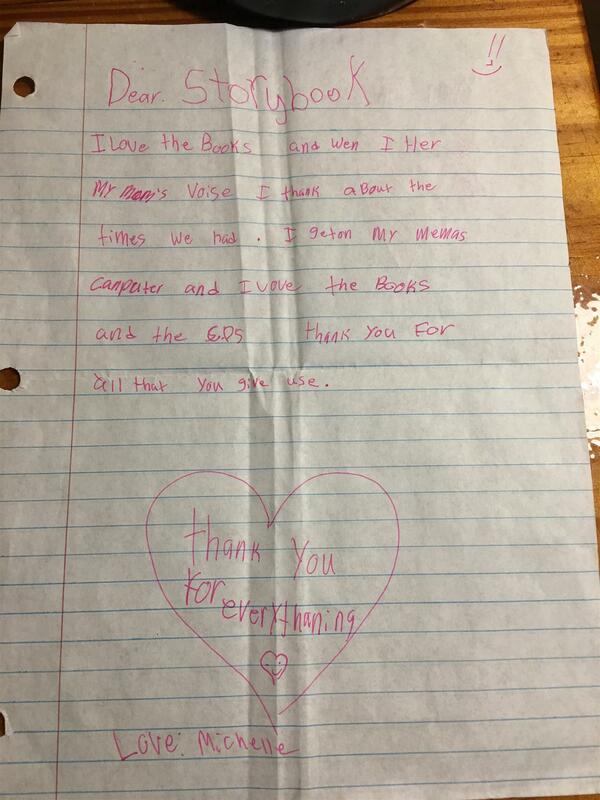 We are dedicated to helping the underserved in our Austin community who need it the most. We support our community through local and international service projects in education, health and human services for K-12 and the elderly. 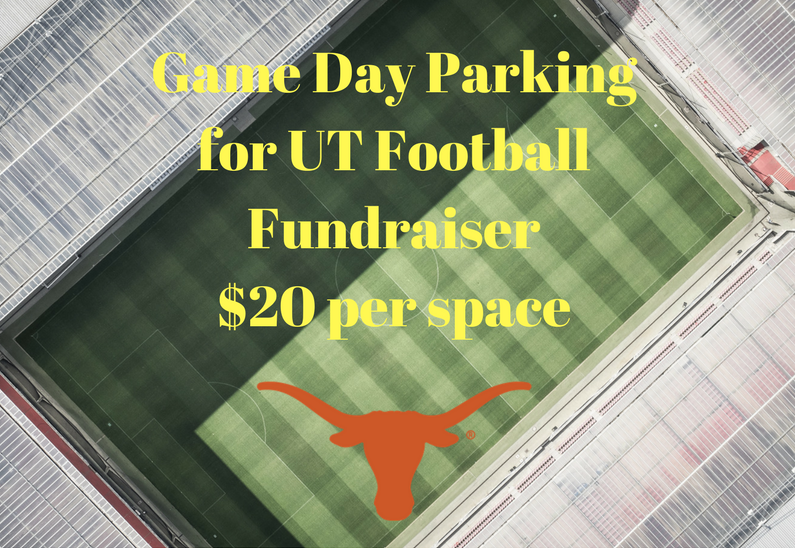 Our primary fundraising effort is the "Parking for People" project, where our club members 'work' designated parking lots during UT Football Games. We also value lifelong education, networking and fellowship. If you'd like to make a difference in our community, come visit us (we'll buy dinner the first time!) at Shoal Creek Saloon, 909 North Lamar Blvd, Austin, TX 78703 on Monday evenings from 6:15 PM to 7:30 PM.